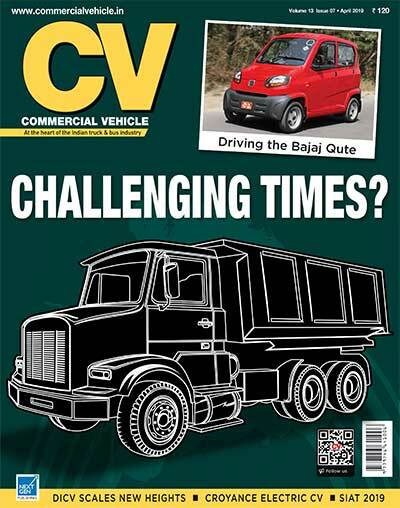 InfoTrack Telematics looks at the Commercial Vehicle (CV) sector for growth in India. InfoTrack Telematics was established close to two decades ago in Singapore. 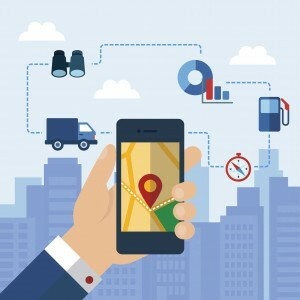 A software product and services company, which provides hardware independent location based solutions, InfoTrack Telematics is present in over 16 countries. 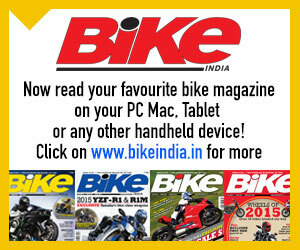 It has a strong presence in Asia Pacific, Indian subcontinent and Middle East (GCC Countries) particularly. In India, the company is respresented by a wholly owned subsidiary, Infotrack Telematics Pvt. Ltd. 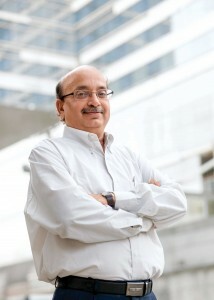 It was set up in 2008 by the managing director of the company, CK Ramakanth, as he moved to India from Singapore. 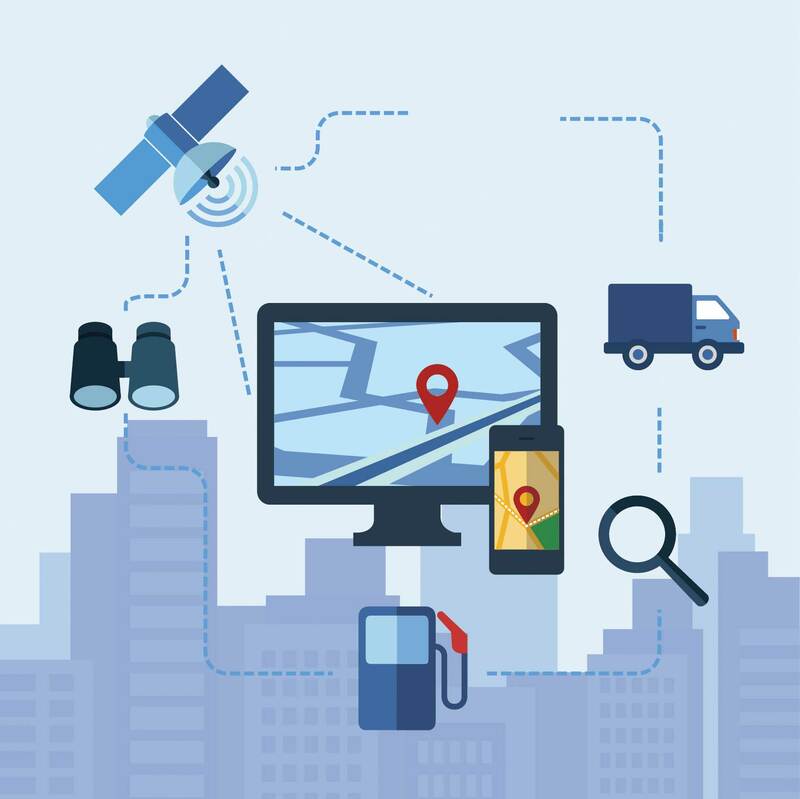 Based at Bangalore, Infotrack Telematics has been offering applications based on wireless technology with an objective of delivering intelligent solutions. 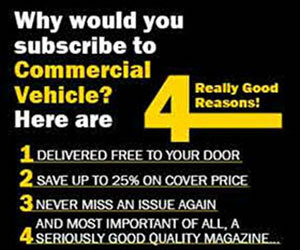 It has installed telematic solutions in MAN, Scania, Volvo and Mitsubishi trucks. It has also developed a solution that enables an automotive OEM and its dealer to track the carrier truck from the time it leaves the warehouse until the time it reaches the dealership. Enabling the tracking of the passage of the carrier truck, and the time it will take to reach the dealership, the solution could be easily uninstalled on completion of the task. The ability to uninstall and re-install the solution as per the need enhances its value. 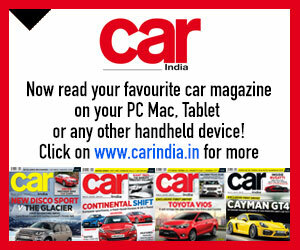 Revealing that they are already working with Toyota with this solution, Ramakanth revealed that they are targeting two-to-three OEMs in the country. Describing telematics as the one that is specific to the automobile logistics industry, Ramakanth stated that it would be difficult to think of a telematics solution that can be used temporarily and as per the need. He explained, “The devices are waterproof and dustproof. For us, offering such a soluton amounts to capital expenditure (capex) whereas for the OEM it amounts to operational expenditure (opex). 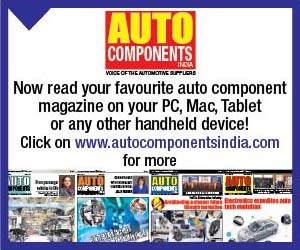 In the long run this is going to be a sustainable business for OEMs as they incur only service cost.” With the government expected to make telematics mandatory, Ramakanth opined that his company’s business will grow a good deal. It would in-turn lead to the organising of the society. Focusing on areas like transportation, travels and tours, school bus, employee transportation as an aftermarket player, InfoTrack is looking at entering into the field of Construction Equipment (CE). The entry will be timed with the recuperation of the CE business. “When the volume of work increases, the down time as well as the rental parameters need a hinderance-free monitoring solution. Something that we are capable of delivering. It is a solution that monitors the entire process, including the leasing parameters, using a GPS device. The machine output is reported daily or on an hourly basis. This way, the health of the CE is also inspected and proactive measures are taken in case of any disturbance,” explained Ramakanth. He added, “Ola’s aggregator model is based on a similar modus operandi, and is scaling good heights.” Interestingly, the CE owner does not have to bear the cost. It is InfoTrack which will carry out the required expenditure. All that the CE owner has to do is to pay the service cost. This would be structured under a contract extending up to three or five years. Ramakanth is well aware that such a business model would not lead to instant gratification, and that it will take long. InfoTrack, he stated, is in for the long term. Keen to extend this business model to the Middle East, South East Asia, Thailand, Vietnam and Myanmar, Ramakanth is bullish about the growth of telematics. “The need is to choose safety over cost. India may be cost conscious but has not left out on safety. The telematics market in India is growing at 38 per cent year-on-year. Over 60 per cent of the taxi market in India is telematics driven. Ola is making it mandatory for cabs that have contracted with it to be equipped with a telematics solution. Certain states like Maharashtra and NCR have made telematics compulsory in their school and employee vehicles,” he averred.